Combining fashion and health, this Swedish fitness blogger works out in style. 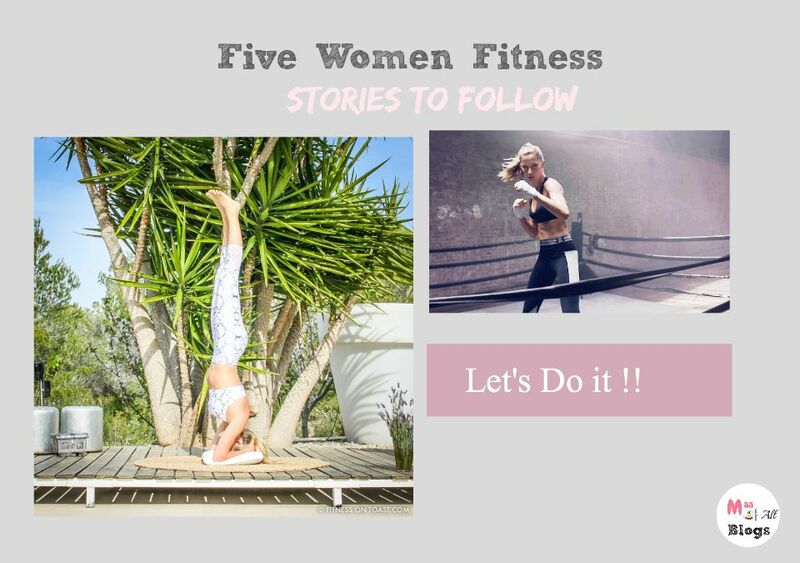 On her blog she has new motivational training ideas and tips to fuel your body with nutritious and unusual recipes, both before and after the workout! According to her ; Gym goers want to know what they are doing and why, and the same goes for eating well. Cassey is the creator behind POP Pilates and posts Pilates tips and poses. Creator of POP Pilates. Top 25 Health & Fitness Influencers in the World. Author of the best-selling book Hot Body Year Round. @gypsetgoddesCaitlin practices yoga while traveling across the globe—giving you both incentive to step up your yoga poses and wanderlust. Caitlin Turner is a certified yoga teacher and blogger in Scottsdale. Been preparing like crazy for this epic road trip all day long, and I've finally just now gotten a moment to sit down and breathe for the first time. Thanks for being patient! I'll have tons to share tomorrow, including our full itinerary, road trip snacks, and lots more… but in the meantime, here's a sick acroyoga flow with @acrowithjon called the "Puzzle Piece". Enjoy! 😃 – 🎶: Big Wild "Aftergold"
Natalie is the trainer and under Armour ambassador has plenty of experiences under her belt. She is also the creator of NUFit, JumpCut, Triple Threat & RoundHouse workouts. You can follow her instagram journey or read her blogs at natalieuhlingfitness.com. For women who like their workout strong, she is an inspiration. I am all set for my fitness routine today, hope these divas inspire you too. Whatever your style maybe :)! Fitness For Women: Do You Yoga?